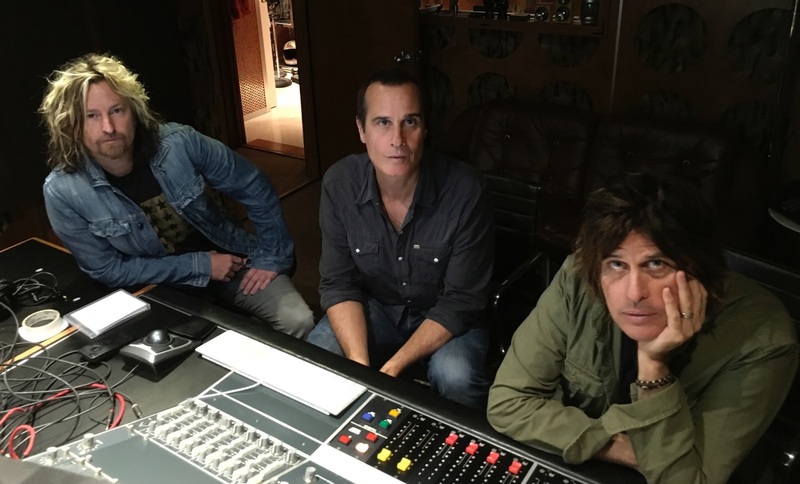 Stone Temple Pilots have closed online submissions for a new lead singer as they work towards finding a replacement for Chester Bennington, who returned to Linkin Park full-time last fall after teaming with STP in 2013. "We've received an outlandish amount of people sending stuff in," says Dean. “You know, thousands upon thousands. We just want one! So Robert and Eric and I are definitely up for the task and we'll see what we come up with. “You know, I promise you one thing: we're not gonna settle. This person has to be really, really great. You know, we had the fortune of being in a band with one of the greats — twice! You know, Chester included. So we're not gonna settle." On March 26, Stone Temple Pilots will reunite with Bennington for a one-off performance at From Bach To Rock, a charity concert to benefit public schools in Rancho Palos Verdes, California. The event at the Norris Theater and Pavilion mixes rockers with world-renowned classical musicians to take the audience on a journey from 17th century to today’s modern hits, with proceeds to be donated to the Peninsula Education Foundation (PEF).